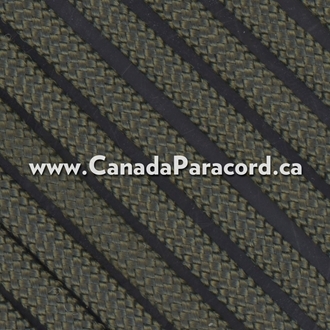 R&W Rope's 100 feet of Olive Drab 650 Coreless Flat Paraline is the same nylon cover that is used on commercial 550 or 650 paracord only without the seven nylon core strands. 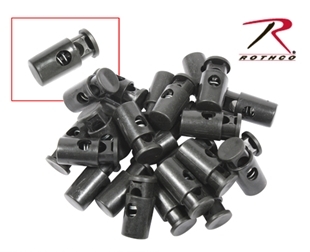 Made in the US, 650 Coreless Flat Paraline is approximately 3/16 inches in diameter. Forget pulling out the inner core strands. R&W Rope’s 650 Coreless Flat Paracord in olive drab is what you need when your paracord project only requires the olive drab outer sheath. 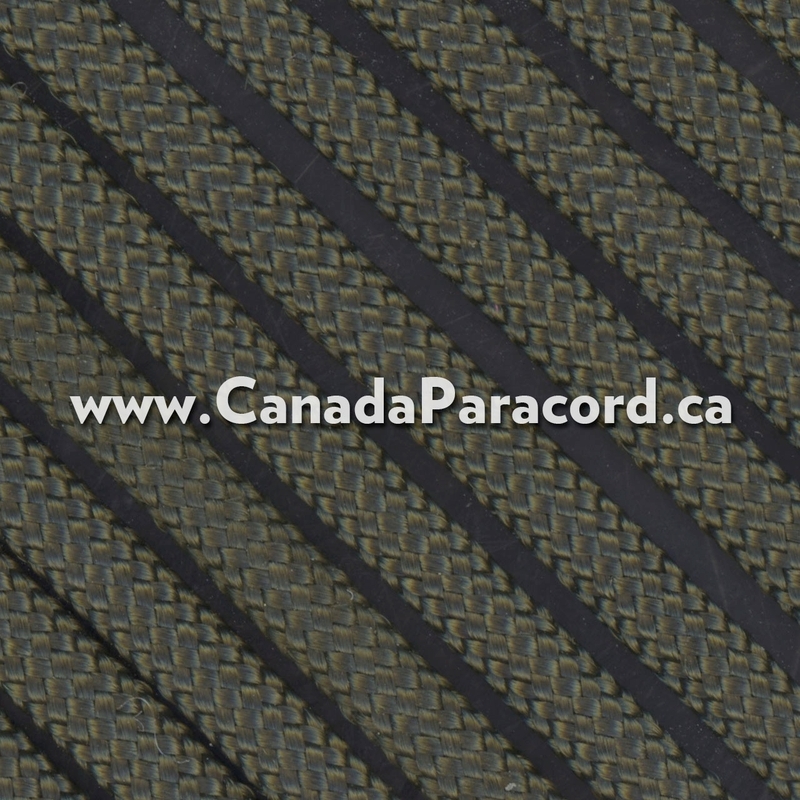 At approximately 3/16 inch diameter the 100 foot hank of 650 Coreless Flat Paracord is the same nylon cover that is used on commercial 550 or 650 paracord only without the seven nylon core strands. 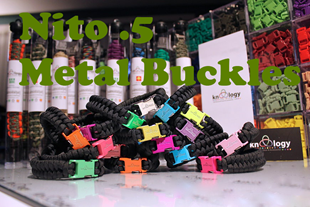 650 Coreless Flat Paracord is great for decorative knotting and other crafts such as whips, bracelets, and watch bands, or wherever else a braided flat nylon cord can be used. 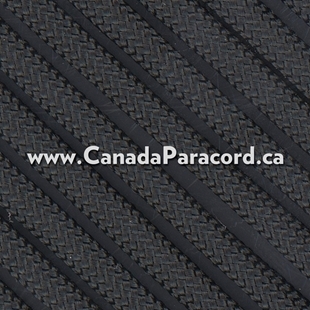 R&W Rope's 100 feet of Black 650 Coreless Flat Paraline is the same nylon cover that is used on commercial 550 or 650 paracord only without the seven nylon core strands. 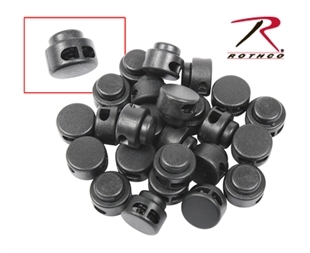 Made in the US, 650 Coreless Flat Paraline is approximately 3/16 inches in diameter. 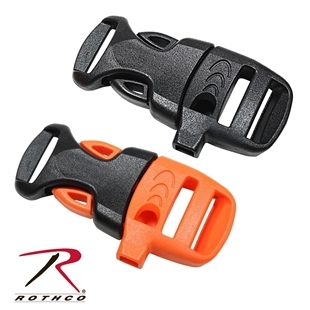 Rothco’s three piece (barrel, toggle, and spring) single barrel cord locks are perfect to attaching to drawstrings to tighten without the use of knots.